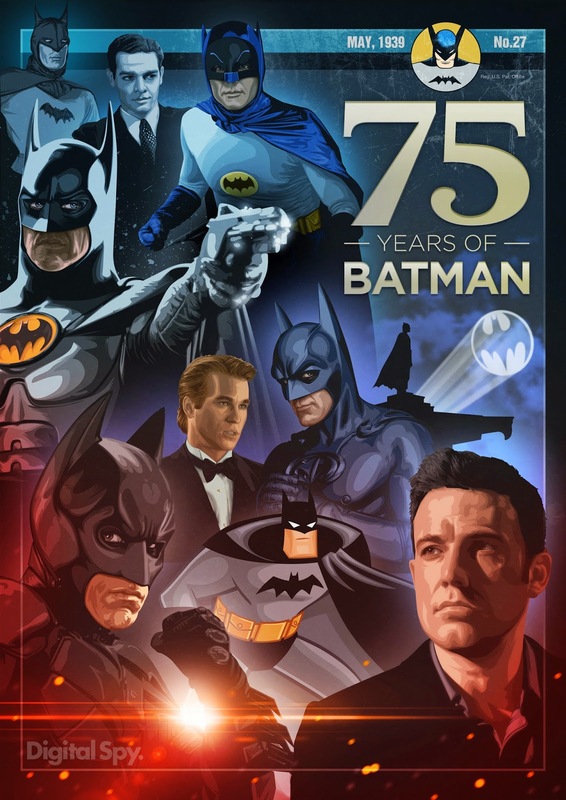 July 23rd was a celebration of 75 years of Batman! 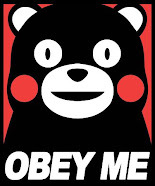 Here are a few things I saw, and some I have shared before. 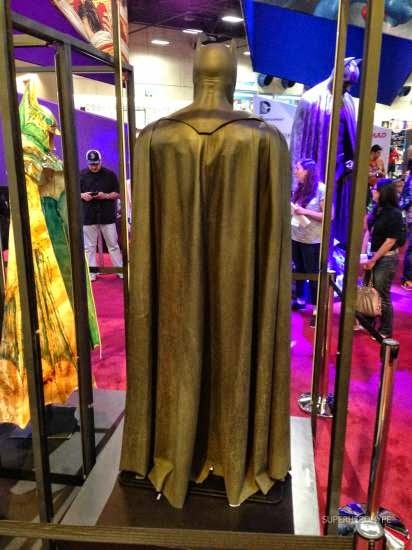 New pictures of Ben Affleck's Batman suit!! Pictures are from this years Comic-Con. 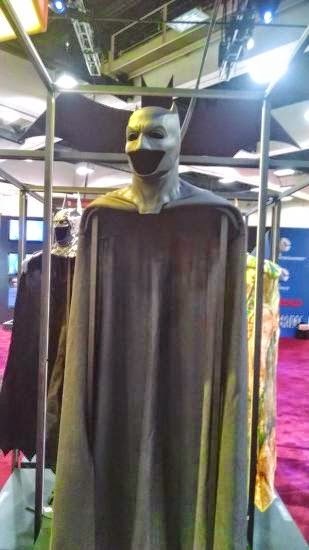 Batman: The Animated Series is included in the movie category for Mask of the Phantasm that was in the theaters in 1993. In my opinion it is the best representation of Batman on the big screen. The picture at Digital Spy is interactive so click on the link to check that out. Some how I don't think Batman is too happy with this. 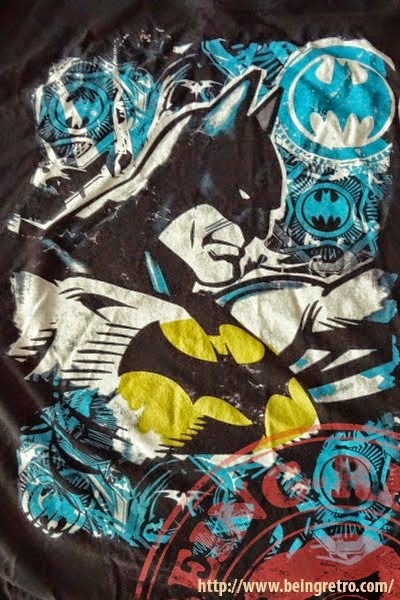 Jeremy Hawkins at Being Retro has shared this Batman shirt, and a groovy video. 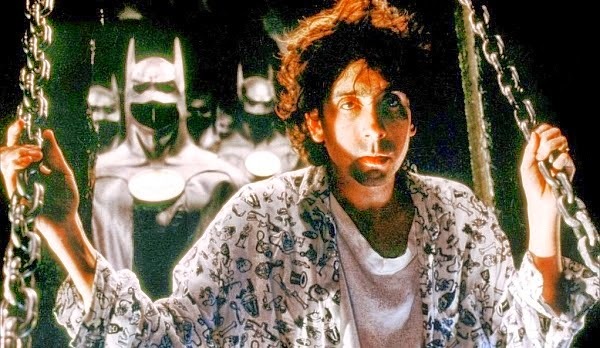 The Geek Twins Shared 6 Reasons We Never Got A Third Tim Burton BATMAN Movie. Great stuff give them a click. Did you celebrate Batman Day? I downloaded the free release from yesterday. Otherwise I forgot that maybe I should have watched a movie, too. I didn't even realize there was such a thing, but my brother and nieces apparently did some stuff. Hey thanks for the link! He is Batman. He wins. Mask of the Phantasm was awesome and really is the best animated movie they've made. you could give Green Lantern a run for his money! DC is doing the same thing it did with Superman. I guess it couldn't hurt being that the movie is still far away. I still remember getting chills in the theater at the opening music! As Maurice says: MASK OF THE PHANTASM was the best Batman movie of them all, animated or live. I loved the Gothic Fairy Tale. You are a wonder for finding all this stuff. Thanks! 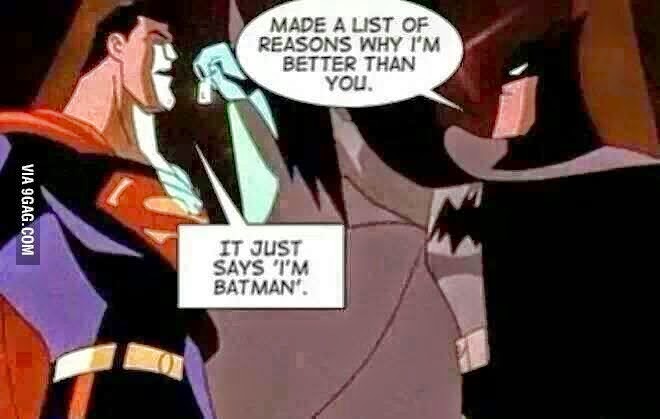 I've always been a Batman fan, so thanks for this post. It's a great time to be a fan! I suspect--but I could be wrong--that he's a little like the Dread Pirate Roberts. He retired long ago and passed down the Batman name to others... just a sneaking suspicion. I forgot to celebrate, but now I've visited your blog, so it's all good. I still can't see Ben Affleck as Batman. 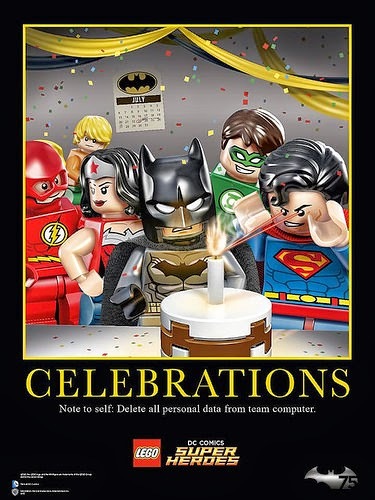 That Lego graphic is priceless. Is it for Iron Man or Robert Downey Jr.! This pic came out today....he so looks the part in this one. I had a belated celebration of Batman Day. I might say I remember the very beginning way back 75 years ago. 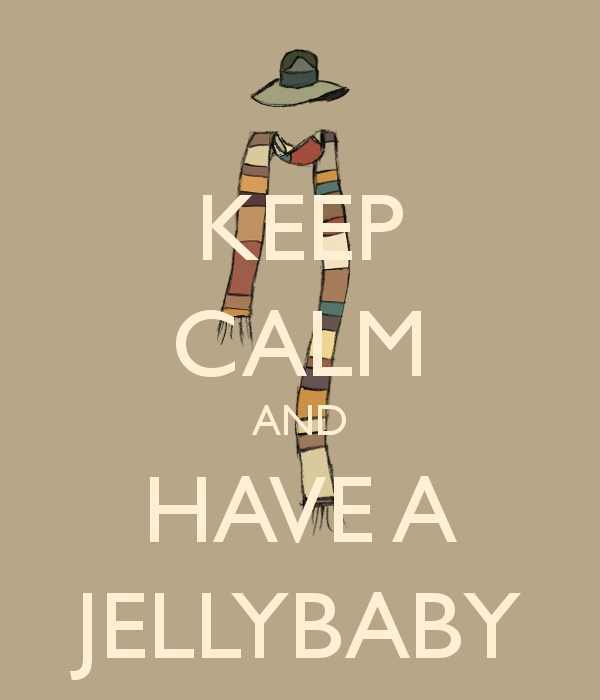 I might say that. Such a comprehensive post on all things, Batman. I'm might of been a bit out of it at the time, but I'm sure that Batman was featured in "Reefer Madness." A good weekend to you, sir. He still looks good for a fellow that is 75. What is this "Reefer Madness" that you speak of? One of Batman's old foes? Does he use smoke to confuse his victims? I did not realize the special occasion. I spent most of the 23rd in transit from Colorado. A Batplane would have been handy. Thanks for sharing the goodies! I think the very last one is my favorite - says it all. Batman is always prepared. His contingency plans have contingencies. So Sorry! I lost your comment in purgatory somehow! Feel free to plug your shirts here anytime! I wasn't aware of Batman day. It sounded pretty cool, though. Love the Batman suit! 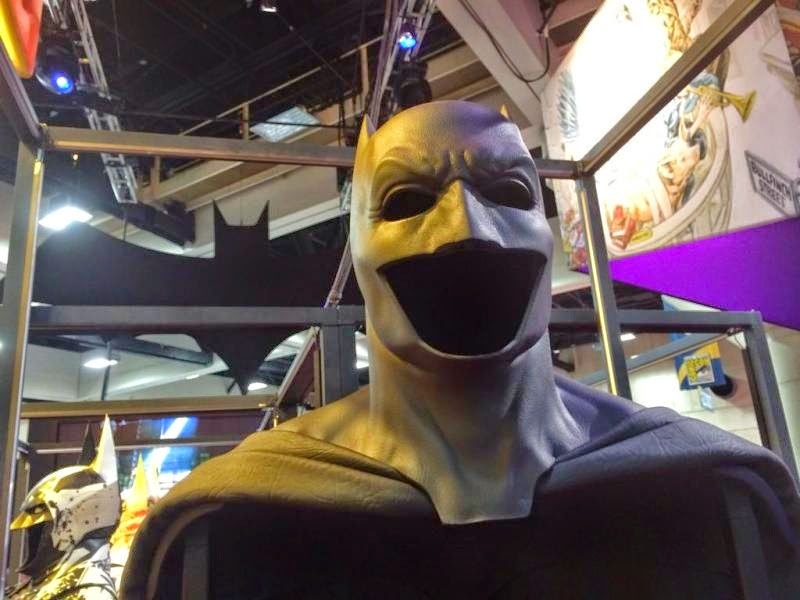 With Comic-Con going on there is a lot more Batman than usual.